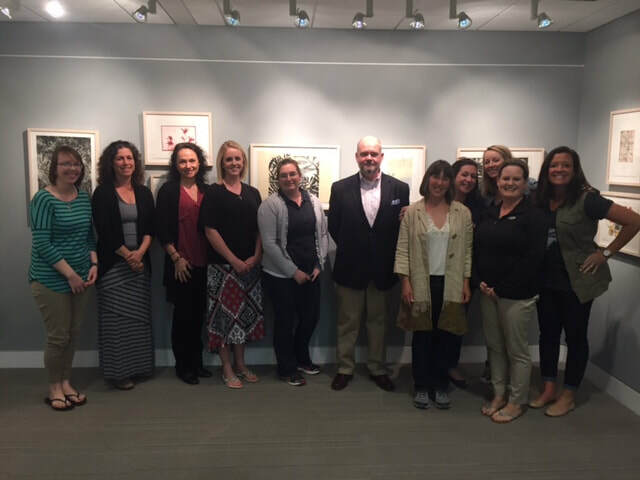 Partnering with the State of Maine’s Child Development Services. The Routines-Based Home-Visiting Institute follows a curriculum designed by Robin McWilliam, involves practice with real families, and leads to international certification. The Routines-Based Model is focused on function and families. The functional approach means that practices are designed to maximize children’s engagement in everyday routines, which will lead to their development and learning. The family-centered approach means that professionals treat families with honesty and respect, they provide families with opportunities for meaningful decision making, and they ensure families’ needs are met. Applicant selection and notification by March 1, 2019. Alternates will be selected in case any selected applicants are unable to attend. $300 nonrefundable deposit due by April 1, 2019 (selected applicants only). Full payment due on the first day of the institute (May 20, 2019). Because of the high demand for this training course and the limited space, we have strict criteria for admission: Candidates must have the opportunity to do ongoing home visits, ideally weekly with at least one family, even if their regular job is not as a home visitor, such as an administrator. Candidates must also have the opportunity to train others, perhaps because they are supervisors or they will be granted time to train colleagues. The more impact a certified trainer can have, the better. Candidates accepted to the training course will have advance readings. They will spend five days in the institute's location going on home visits and attending workshops. They will practice where they work, finally submitting videos of their home visits. The training costs $1,500 per participant (checks made payable to The University of Alabama). Participants are responsible for paying for travel to the institute, hotel arrangements, and dinners. Lunches are included in the registration fee. Practicing with a family and submitting two videos.